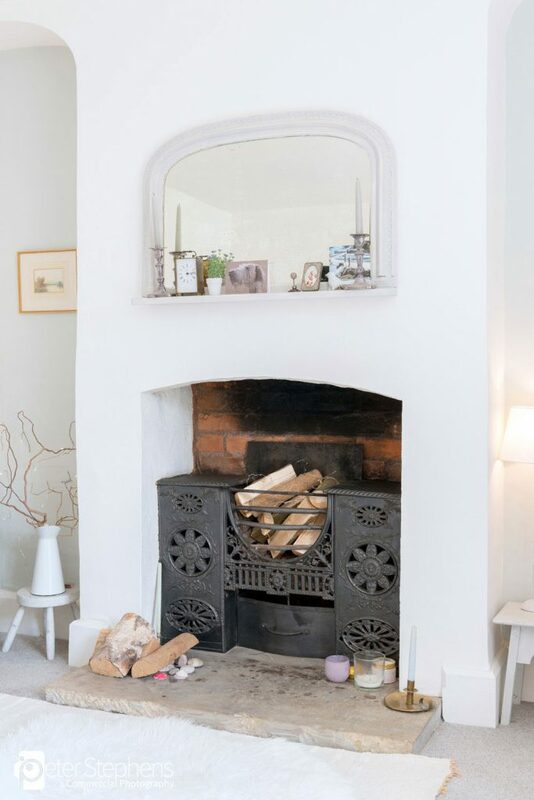 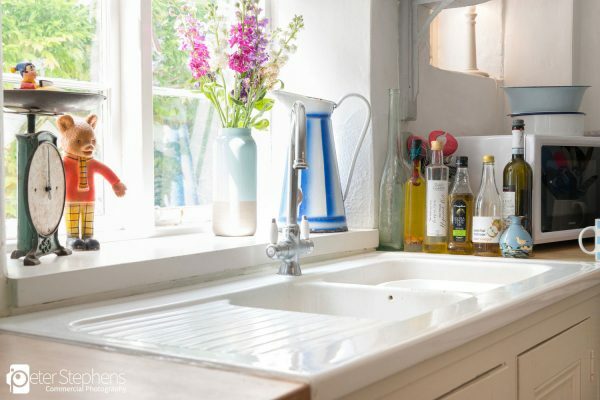 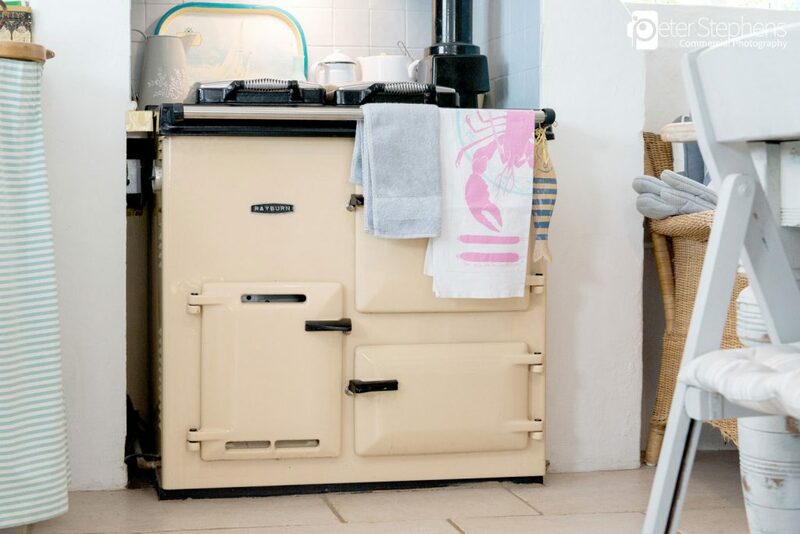 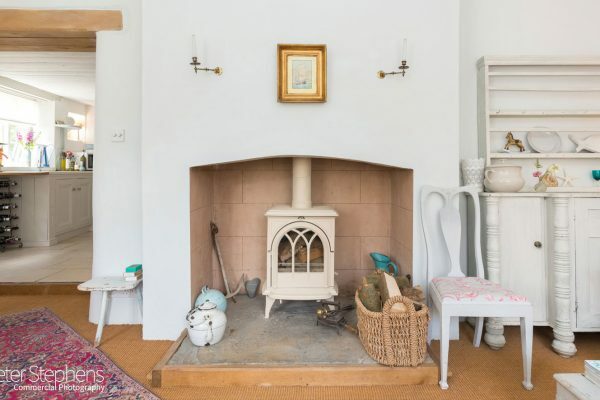 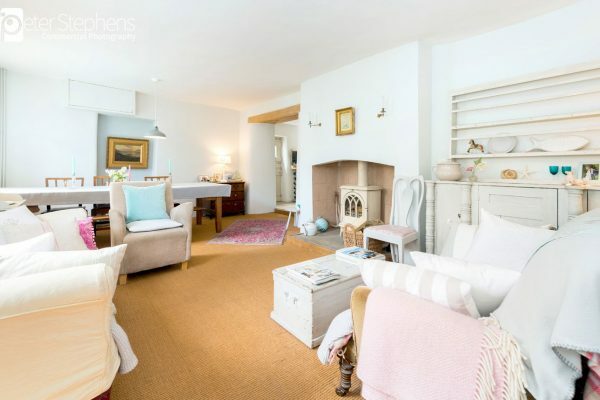 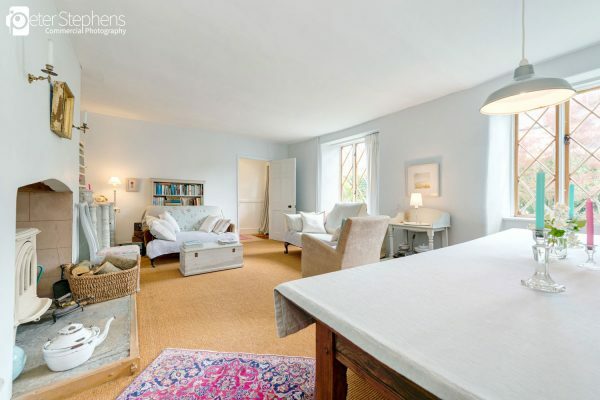 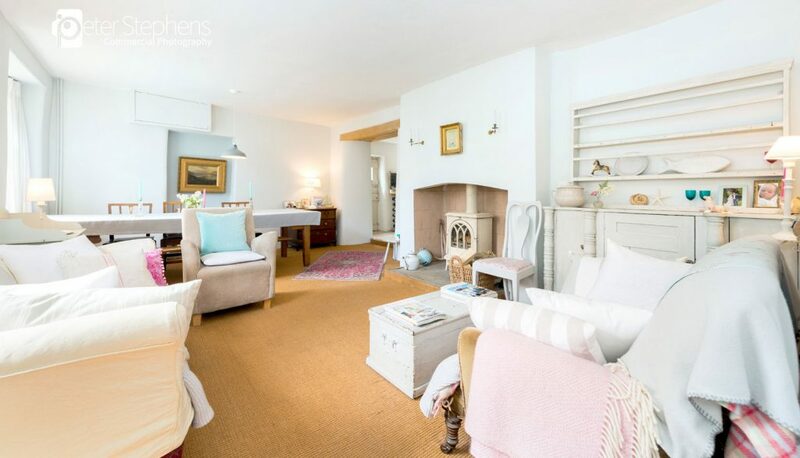 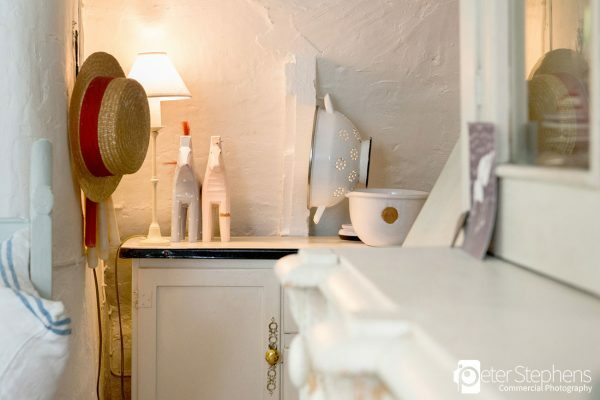 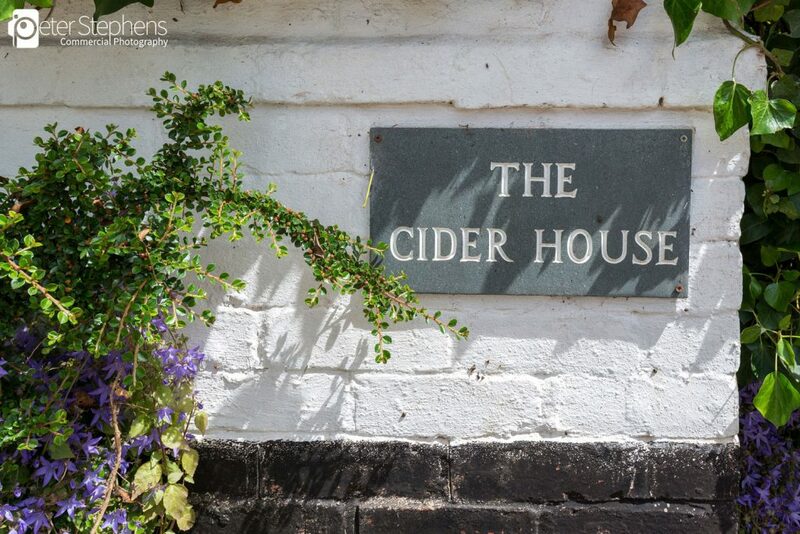 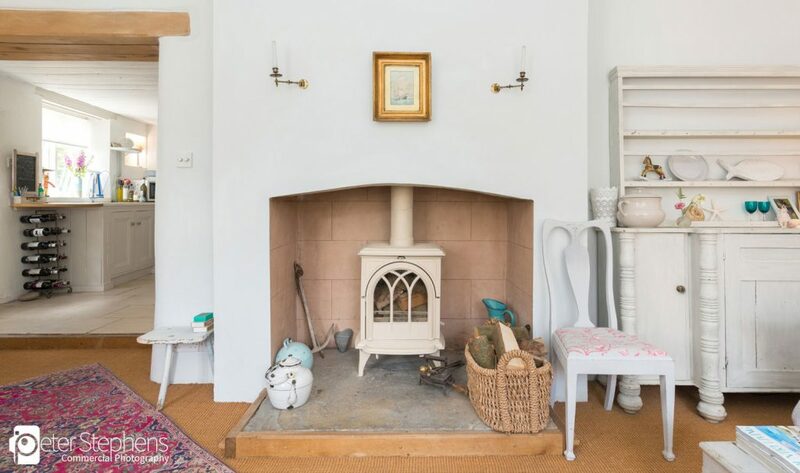 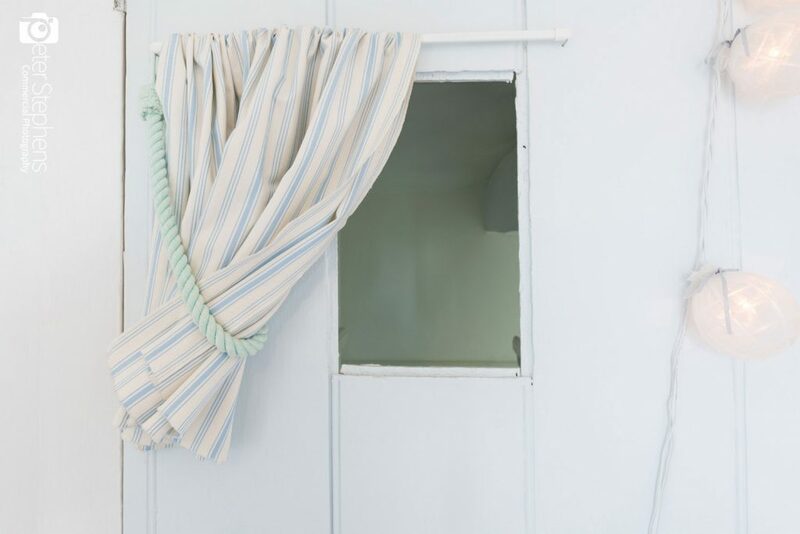 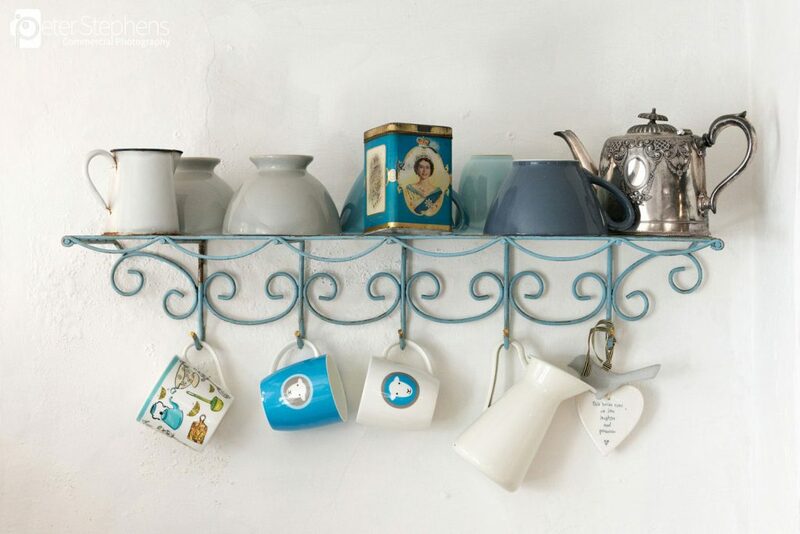 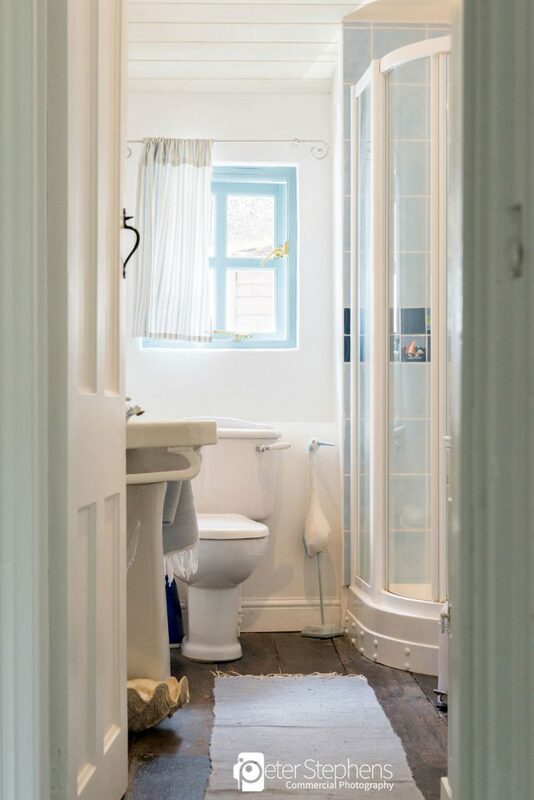 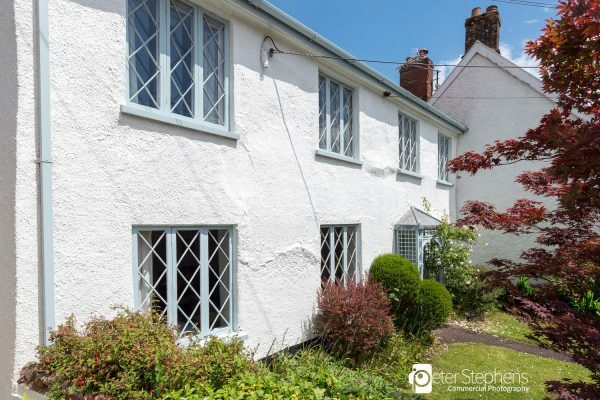 We photographed a lovely East Budleigh Property for David Rhys & Co recently. 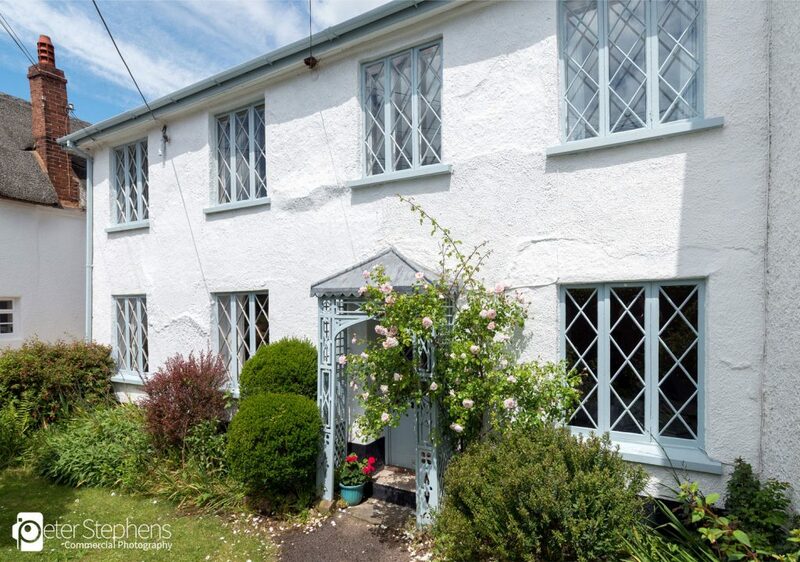 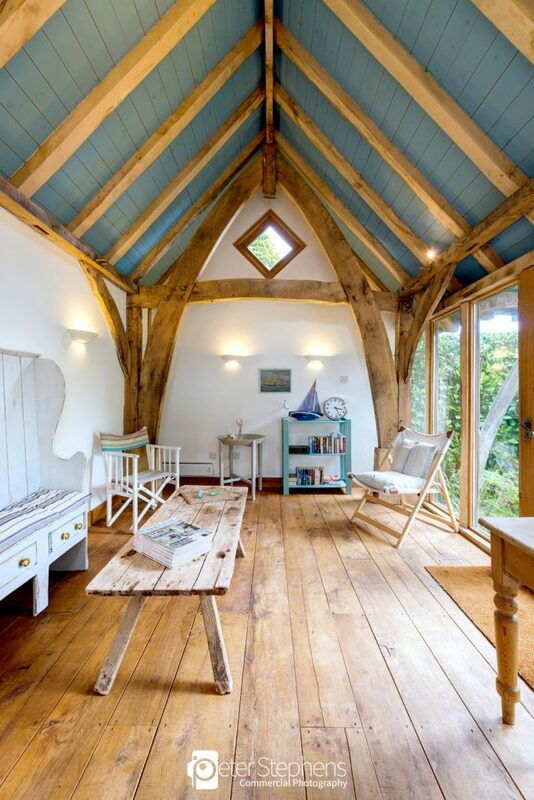 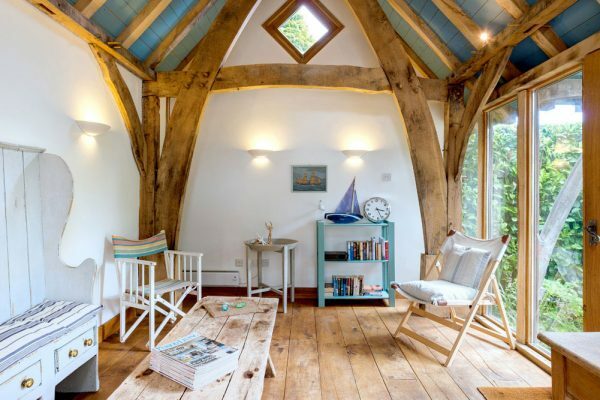 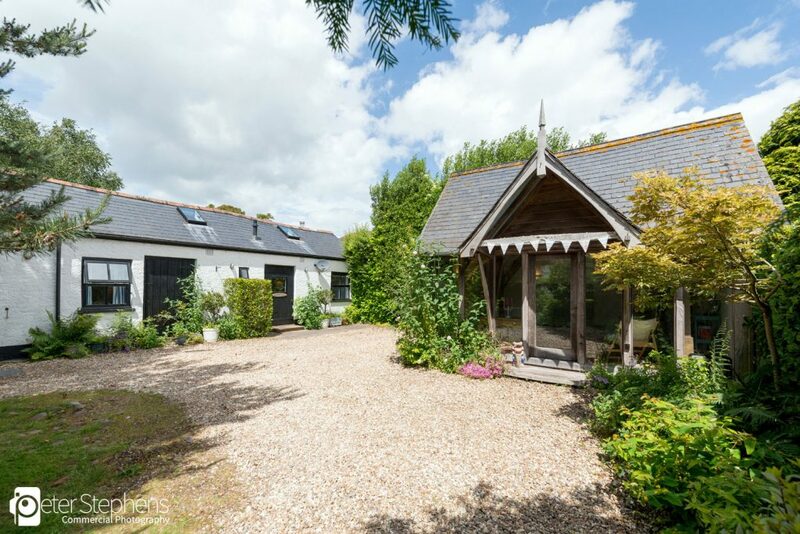 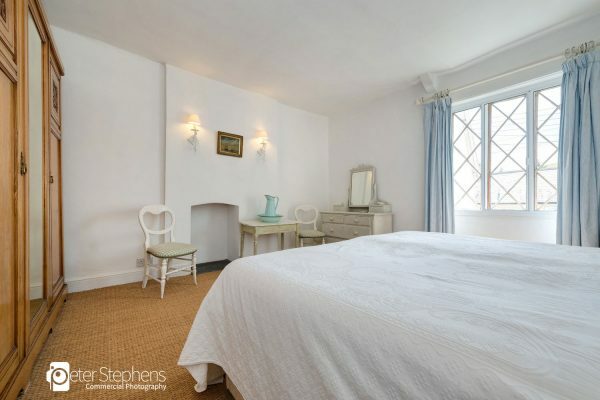 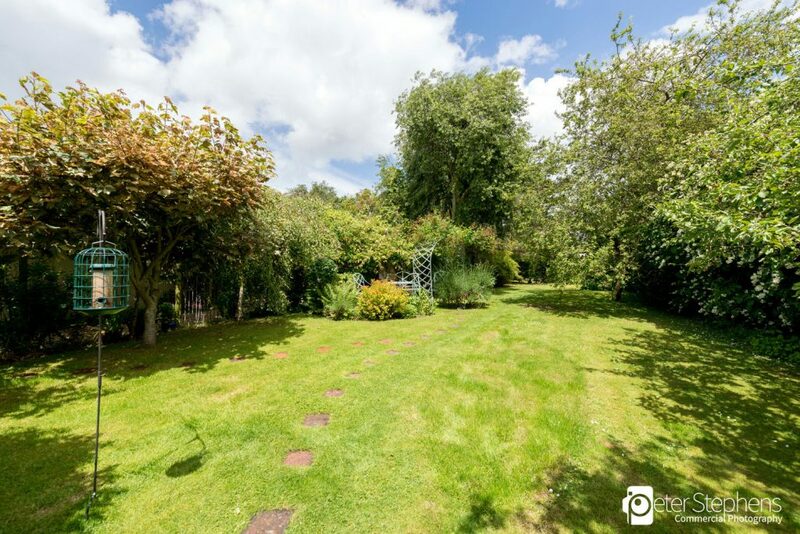 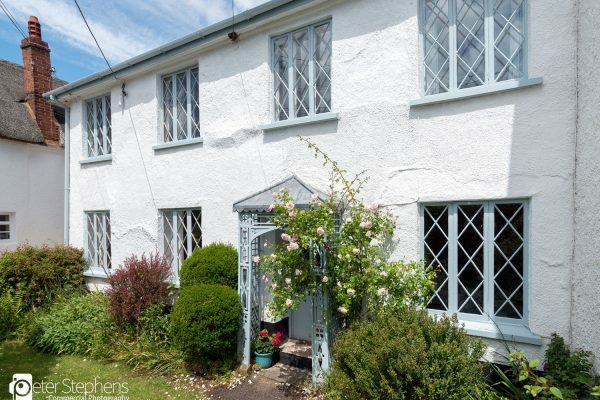 It’s a old 4 bedroom cottage with an oak frame barn plus an additional cottage in the garden. 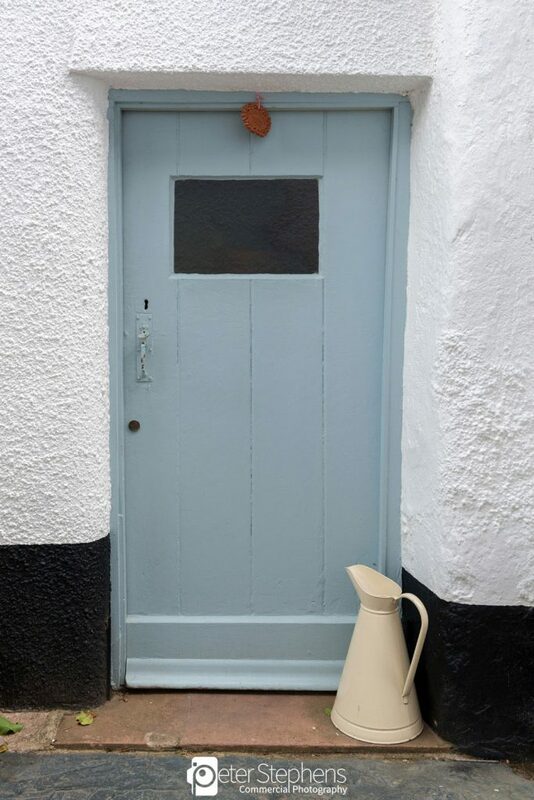 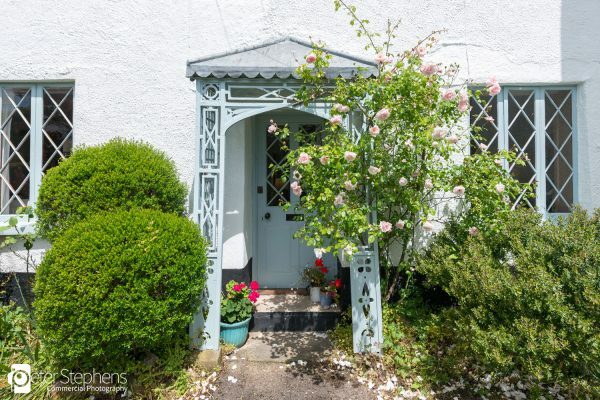 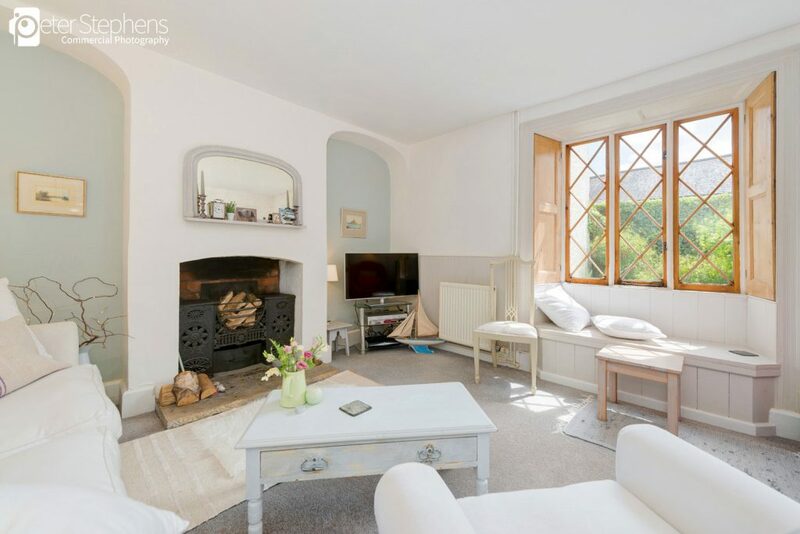 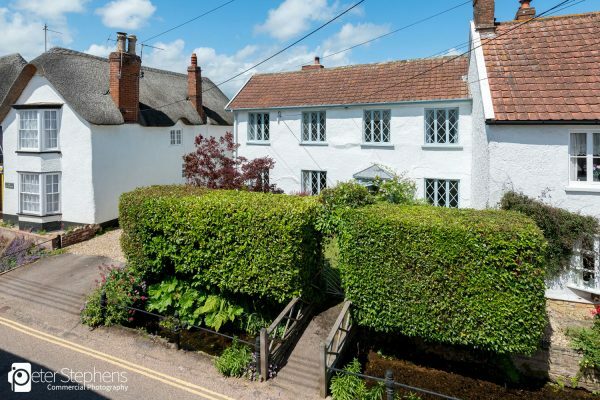 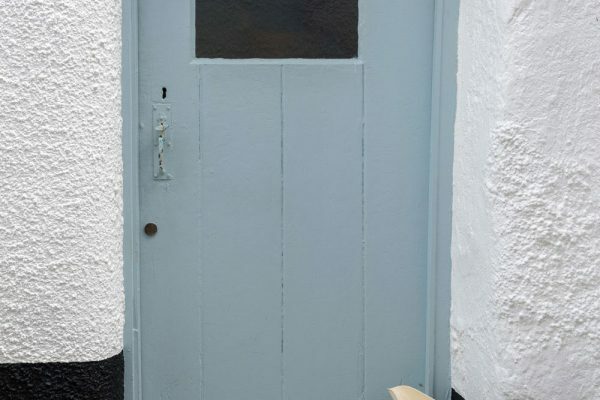 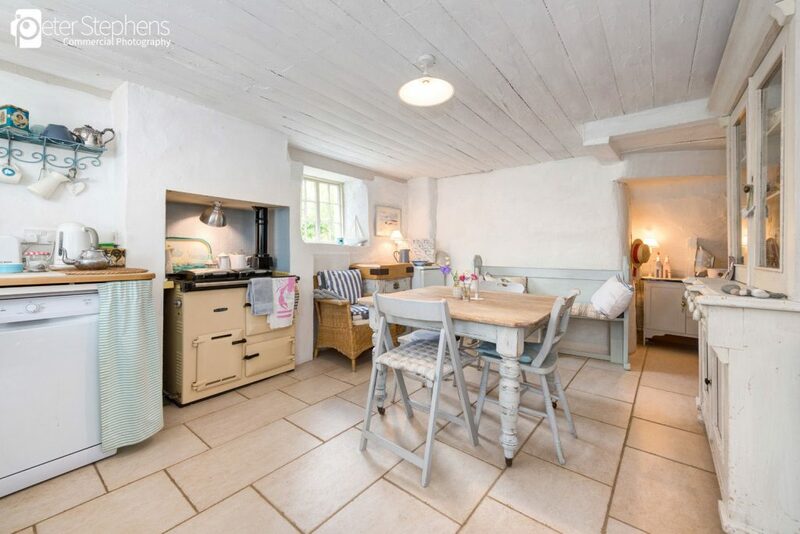 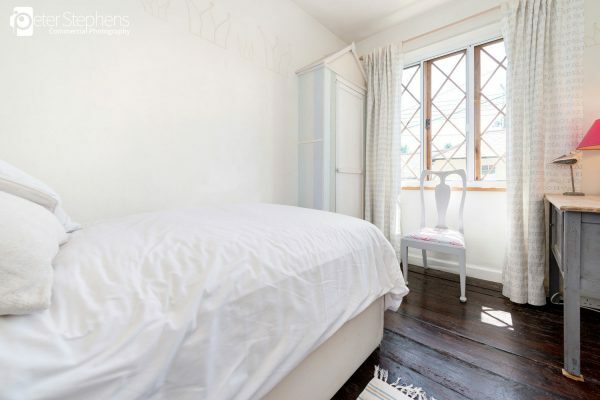 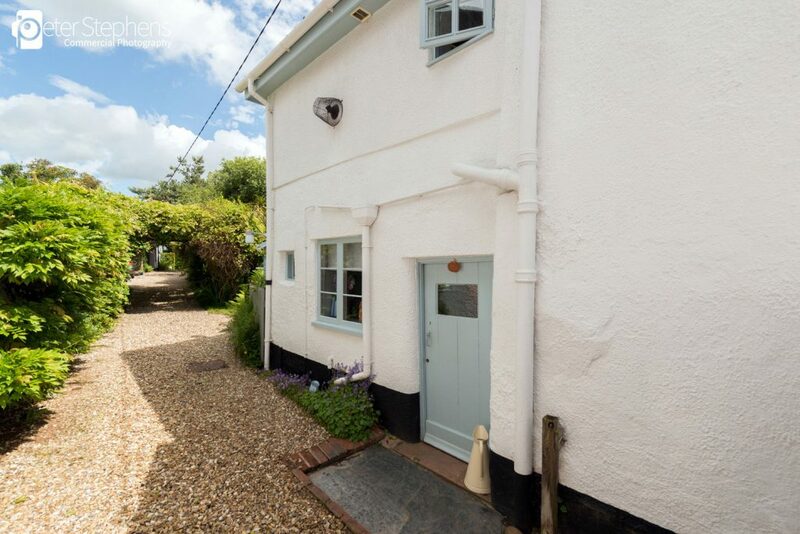 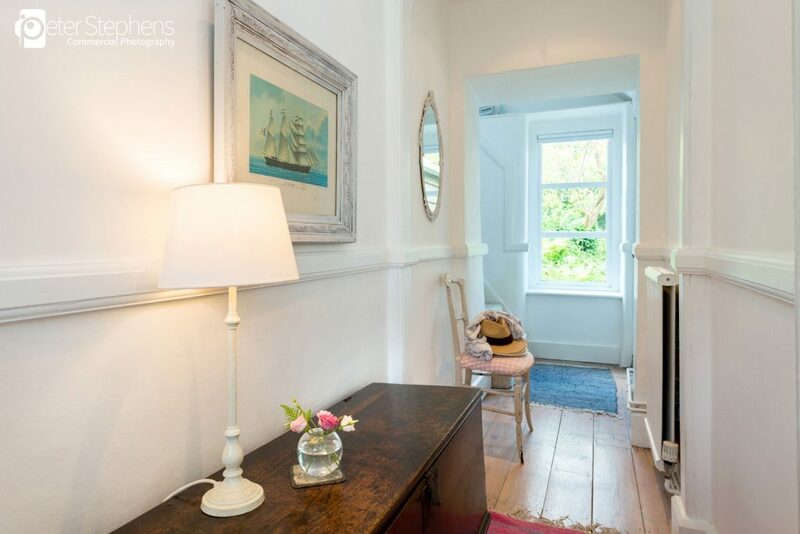 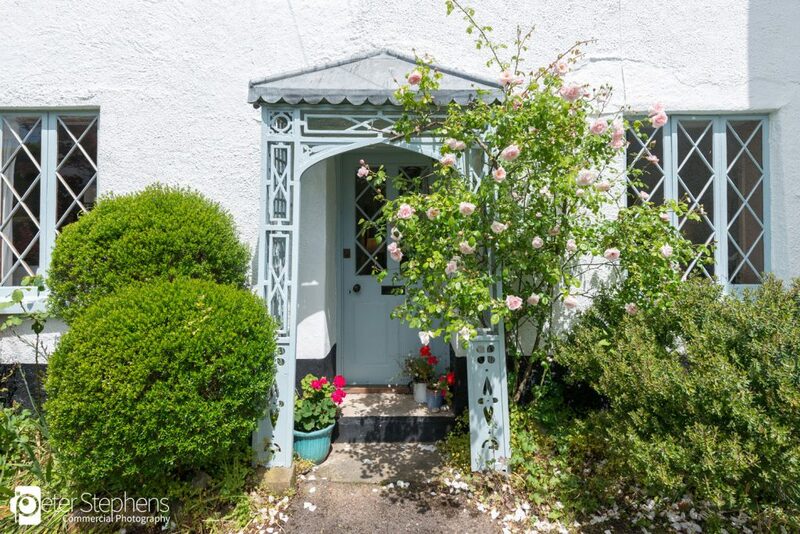 I love these old cottages, full of character, charm, slopey floors and period features. 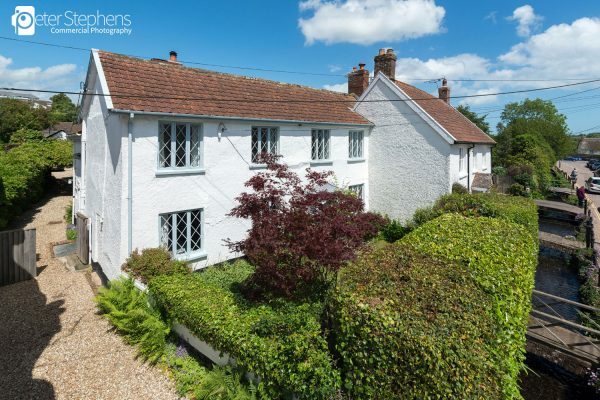 We used a pole to give a higher perspective view of the cottage, looking over the hedge at the front of the property. 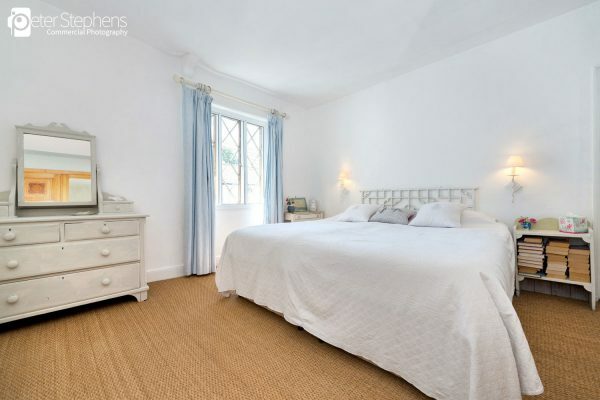 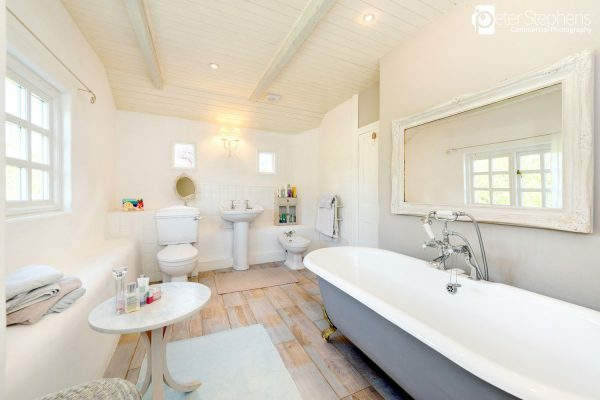 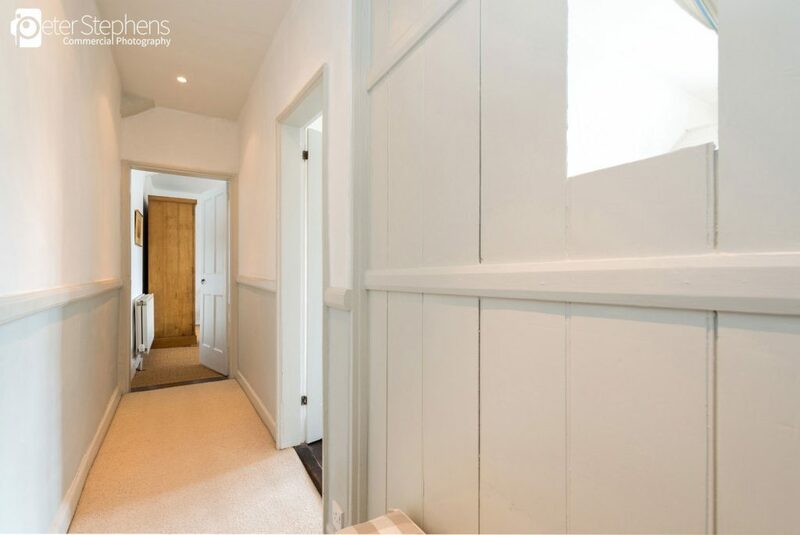 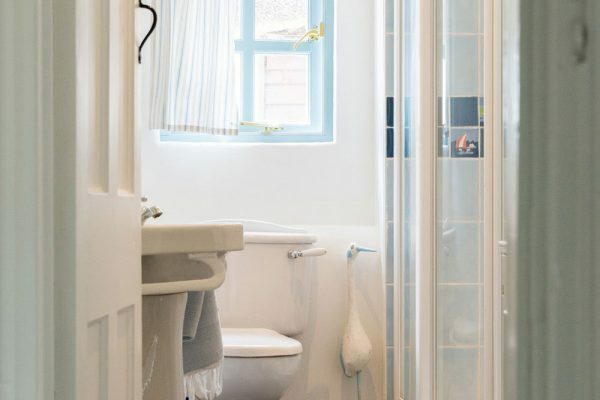 If you would like to find out more about this service or require a quote please feel free to contact us… and check out more of our property photography in our portfolio.